Alright, I just want to say that I LOVE everything about this single. to Mother hits close to home for me because I feel the same way about my mother, who has worked so hard as a single mother. Musically, we have NO GUITARS. That’s right, we’ve got a piano acoustic song. Well our YUI is multi-talented, so I say go for it! This is a gorgeous ballad in every sense of the word, and one of her best tracks to date. Tonight is a complete contrast to the a-side. This is probably YUI’s most rock-fueled track because of the aggressive electric guitars. If I were to place this song into one of her era’s I’d probably put it in the “Can’t buy my love” era because of its sass and attitude. While I wish this song were longer (it’s only 2 min 39 sec), YUI uses every second to the fullest. 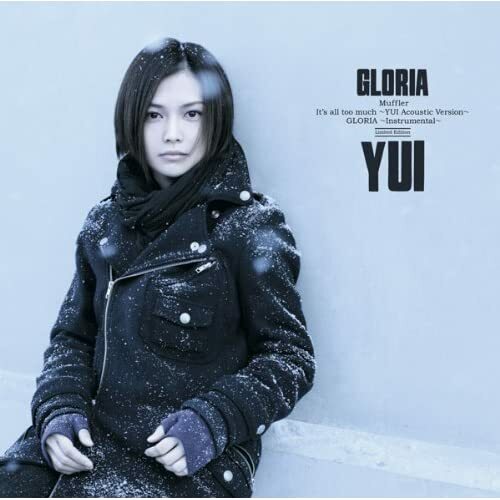 While I don’t think we necessarily need an “acoustic” version of GLORIA, GLORIA ~YUI Acoustic Version~ takes a great song and quiets it down a little. Since GLORIA is such a strong song it can handle the toned-down instrumentals. Still a great song, so I’m not complaining! 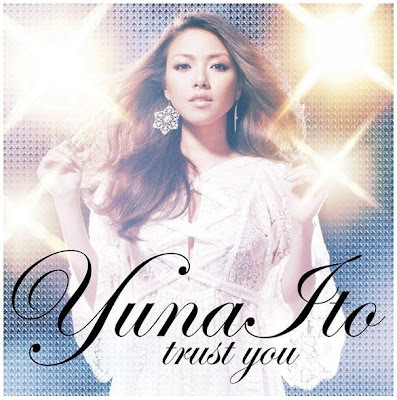 Overall: Amazing work from YUI. Everyone go buy this now! Daaa YUI looks so pretty here! Mm and her jacket looks so warm ._. Truth be told I wasn’t excited for GLORIA. I thought it would be some light-hearted guitar mix unsuited for the season. Fortunately I love this song. It takes assumes the rule of a melancholy yet up-beat pop song. Lots of acoustic and piano in the background. The verses are fine, but it’s the chorus that makes this song so amazing. I love YUI’s repeating of syllables in the words (cry-y-y-y etc). Short but powerful song. This song is totally infectious and a new style for YUI. 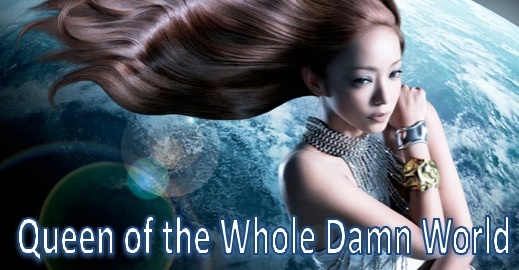 This song is an example of an artist branching out while sticking to her roots. I was expecting muffler to be a heavier rock song (honestly I was thinking JASMINE’s Clubbin’). Well I was totally off with that one. Muffler is a slow paced acoustic song. Honestly this song was great because it reminded me of her older work (Spiral and Escape, Tomorrow’s Way, Simply White). 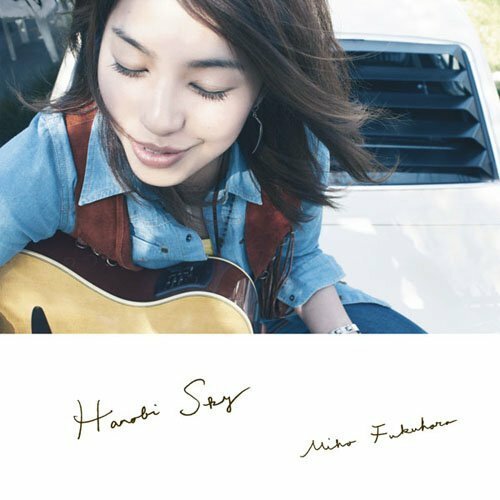 No YUI single is complete without an acoustic version of the previous single. I wasn’t too much a fan of It’s all too much, but the acoustic version is actually better than the original. I think acoustic guitar better captures the Spanish sound and wandering atmosphere of the song. The simplicity of the instrumentals makes this song more enjoyable. Overall: A huuuuge step from her past single. I really can’t think of anything I’d want to change besides giving muffler a more appropriate title. Rating: 9.9/10 (I couldn’t give two 10/10s in a row so I’m docking points for the whole muffler thing). 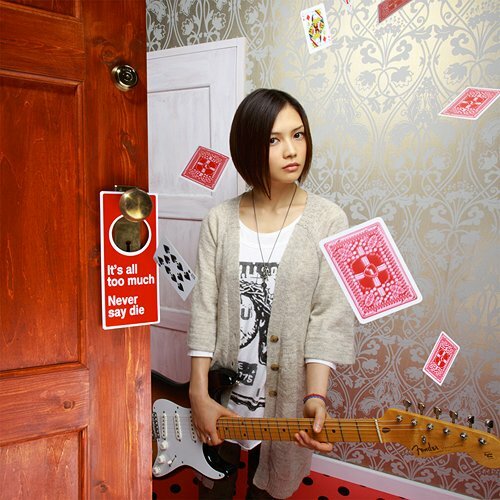 It’s All Too Much/Never Say Die is YUI’s 15th single, released on October 7, 2009. I think the cover’s a little weird in my opinion… Looks like it’s taken in an awkwardly decorated hotel room. 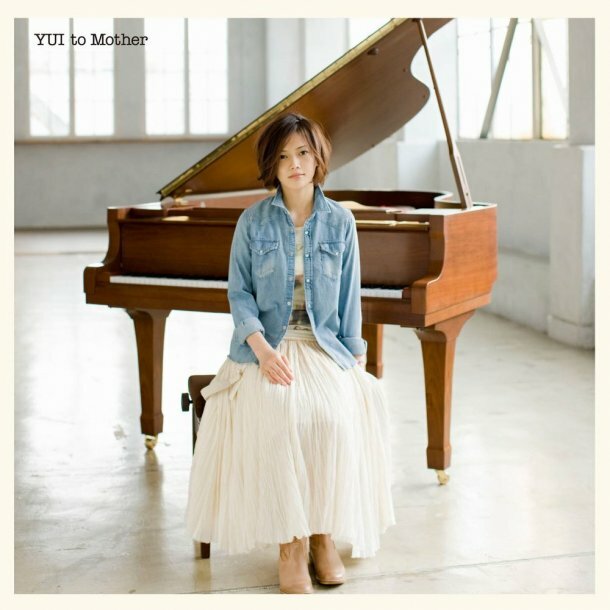 Not one of my favorite YUI covers… but at least it’s unique. It’s All Too Much reminds me very much of songs from her second album, Can’t Buy My Love. Its intro is slightly reminiscent of songs like Umbrella and Ruido. I like YUI’s occasional homage to latino music. Personally though, after the release of Again It’s All Too Much seems a little anticlimactic. The chorus doesn’t wield the same kind of power as it should, even though it has a fine melody. The bridge is a little better though, since it adds some variety to the song. It begins with a guitar solo and eventually a YUI solo of the chorus. The strings are more pronounced her than in the rest of the song. Never Say Die was the stronger song for me, personally. It’s pure fun… from the PV to the adorable chorus (“Baby, never mind, never say die.”) The song is on the short side, only 3:18 min, but it packs a lot of power. 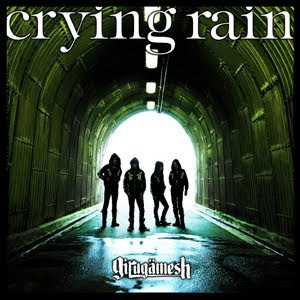 It’s a light-hearted rock song with an overall positive feel. In the PV it wavers between a soccer fight duel and an energy-filled YUI concert. 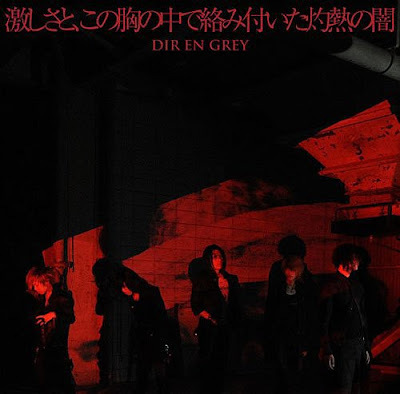 During the concert portion of the PV the audience members are beating their fists in the air to the song, and quite frankly that’s exactly how this song makes you feel. Never Say Die was easily the stronger song. I LOVE the acoustic version of Again. I generally love all of YUI’s acoustic versions though xD. Although it doesn’t have the same “fire” of the original, it’s more relaxing. It lacks the lyrics “I’m on my way,” probably because they use a type of voice editing that wouldn’t be suitable for an acoustic version. Overall… still amazing! Overall: Both songs are enjoyable, but Never Say Die wins by a long-shot.